The popular Breton musician Yann Tiersen, one of the most exquisite European instrumentalists and the composer of unforgettable songs, adds his name to the programme of the 53 Heineken Jazzaldia with an exceptional solo concert. 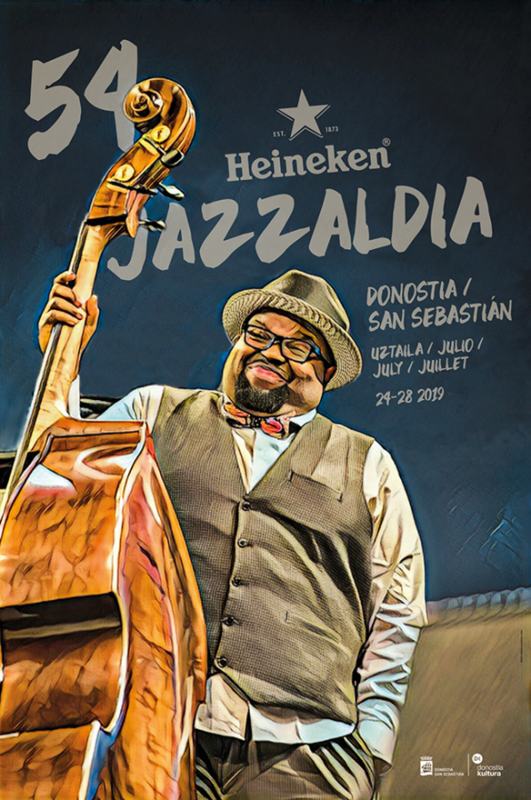 The concert will take place on July 29 at 23:00 in the Kursaal Auditorium with a price of 20 euros (over and above the price of the Festival season ticket). Yann Tiersen solo, with his piano and his violin, is a performance certain to leave a deep mark on his numerous fans. This Breton musician, one of the most respected of his generation, earned instant international fame in 2001 on composing the soundtrack of Amélie. But his career is much more than that, before and after said date. He distances himself from the label of film music composer (“I’m not a composer, nor do I have a past in classical music”) and his biography ratifies that from a very young age: having studied violin and piano from 6 to 14 years of age, and even having considered the possibility of becoming an orchestra conductor, he rebelled against the idea and, taking his inspiration from Joy Division and The Stooges, picked up an electric guitar and threw himself into the post-punk movement in the second half of the 80s. This was the first intrepid step in a career crafted from all sorts of influences, from street to vanguard music, from minimalism to rock, from the waltz to the chanson. Apart from three soundtracks, the aforementioned Amélie plus those of Goodbye Lenin! (2003) and Tabarly (2008), and three live albums, the last one On Tour (2006), his discography, starting in 1995 with La Valse des monstres, features nine very remarkable titles. The most recent is Eusa, ten compositions for piano released as a book of scores, each inspired by a spot on the island of his birth, which in Breton has the same name as the album title. As written in El País when he performed last summer with the same format at the Jardins de Pedralbes Festival in Barcelona (sold out), “a perfect, intimate concert. 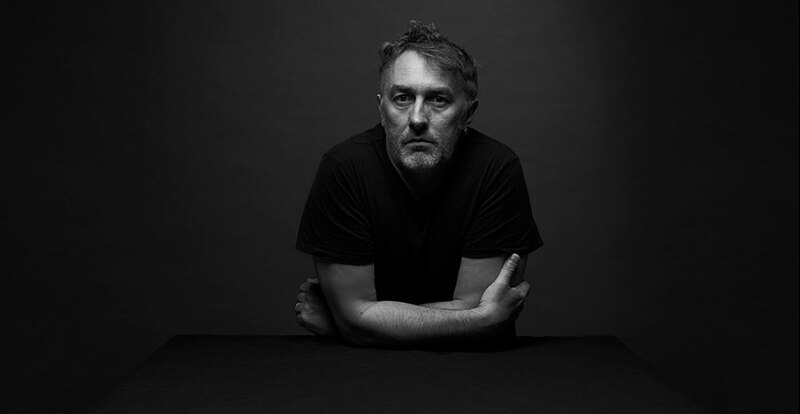 Yann Tiersen turned the Pedralbes Gardens into a corner of Montmartre.” The Norwegian online magazine Here Today perfectly defined him: “Yann Tiersen is one of that curious class of solo artists who don’t give the impression of being a solo artist”. Share the post "Yann Tiersen will perform at the Heineken Jazzaldia with an exceptional solo concert"